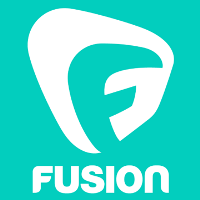 Fusion has hired Erin McClam as a New York-based senior political editor. He was previously a senior writer for NBCNews.com, and had also worked at the Associated Press for several years. Follow McClam’s coverage on Fusion’s Twitter feed.